Sales at Tesco fell 1 percent year on year in the 12 weeks to May 22, according to industry data published on June 1, showing signs of stabilisation for Britain’s biggest supermarket chain in a tough market for the “Big Four” players. 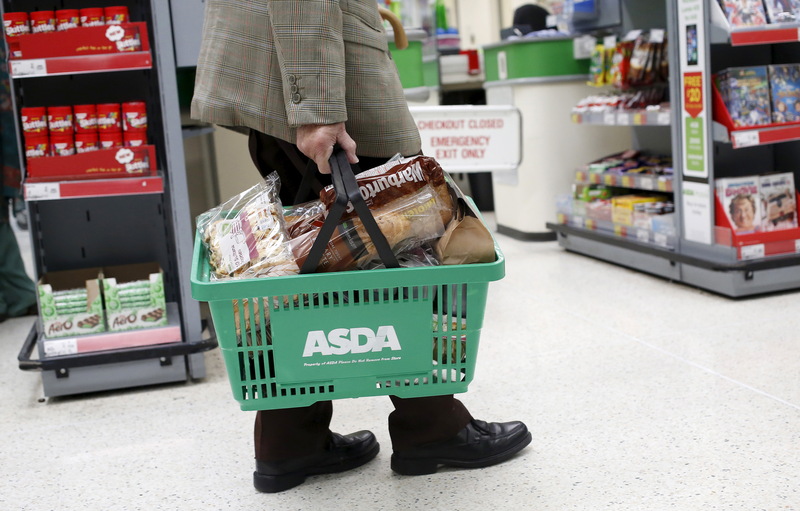 Tesco outperformed its main rivals, with sales at J Sainsbury down 1.2 percent while Wal-Mart’s Asda suffered a 5.1 percent fall and Wm Morrison dropped 2.1 percent, Kantar Worldpanel said. The market overall grew just 0.1 percent, as food prices slipped by 1.5 percent.